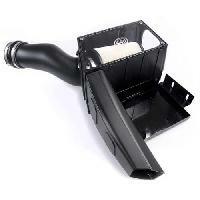 S&B cold air intake fits the 7.3 Powerstroke is one of the best selling air intakes at Full Force Diesel. 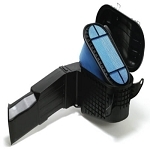 Includes oiled filter that is cleanable and reusable. 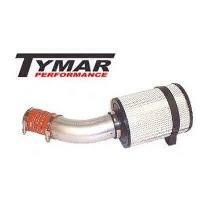 This intake is our top pick among the intakes we sell. The price is good, along with high quality and filtration. 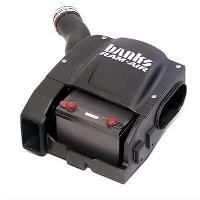 The S&B intake is a great options as a cold air intake. 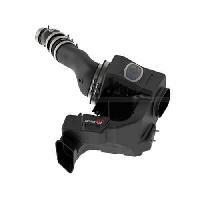 If you have injectors, or only a 4" exhaust then this intake will benefit you with fuel mileage, horsepower, and torque. Cold air in a great looking product that has a fit and finish you would be proud to open the hood to show off. S&B has 30 years experience designing premium air intakes and filters. 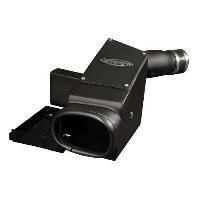 Among the many premium design features of an S&B Cold Air Intake is their custom air box. S&B's exclusive design keeps warm engine air out, shelters your filter and has a clear top-the industries first-to ease filter inspection. 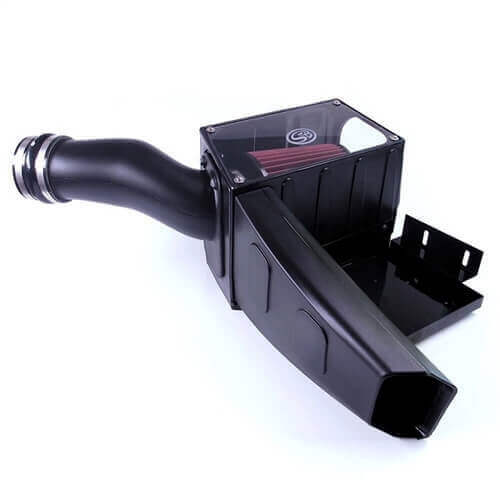 Your S&B Cold Air Intake is complete with a premium S&B Air Filter for maximum airflow and engine protection. S&B filters are constructed of top-shelf cotton gauze with 8 calibrated layers, providing optimal flow and filtration to your motor. Grab your tools with complete confidence-S&B Cold Air Intakes fit as well as they perform. And, your S&B Cold Air Intake boasts a 1,000,000-mile warranty. I like the intake but there's a lot of plastic. I quess it will work. Reduced my turbo lag.